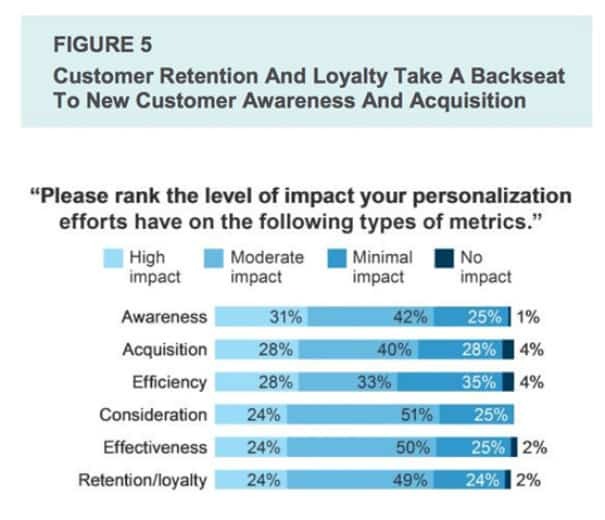 Are you focusing your efforts on customer acquisition or retention? A percentage of churn can be there with any business and every business but that if it is high or obstinately mounting, then there is a problem with your brand or service in most of the cases. Of course, customer acquisition is very important but then its cost must be justified by the lifetime value (LTV) of your customer. If customers do not consume your service within their expected LTV, then it is clear that your customer acquisition cost (CAC) id larger than LTV. And, that means you will not realize the best possible revenues from the customers. Recurring revenue matters! It’s great to have new customers however; customer retention should be paid the same attention rather more. If your retention rate is high, you not only get to generate revenues from customers over their optimal LTV but also get new customers organically and that too at lower costs. In fact, according to a recent study 80 percent of your future profits will come from just 20 percent of your existing customers. So, the revenue sources you’ve been hunting for are perhaps sitting right under your nose, all you need to do is to nurture and cultivate them. Don’t you think it’s easier to sell a product or service to somebody who is already a customer for you than those who are yet to buy them? Certainly the ongoing customers! Right? This is why they say no matter how effective versatility, flexibility and agility can be in bringing results but when it comes to long term results nothing can work like customer satisfaction. You can be forgiven for failing to launch a feature on time or falling short on various specifications but it’s hard to let off a poor customer service. • Companies can use up to 5x more to get new customers than keep existing ones. • 68% of customers abandon companies because of poor customer services. 48% of companies think that customers leave because of high prices, while in fact, only 25% leave because of pricing. • Depending on the industry, businesses can experience increased profits ranging from 5% to 125% when they improve their customer retention rates by 5%. • The probability of converting an existing customer is 60 -70% however that of converting a new prospect is only 5 -20 %. • Repeat customers spend 33 % more compared to new customers. When an existing customer undergoes a bad experience with you he may not only cancel the subscription augmenting your churn level but that he may also go ahead and broadcast this bad experience across the social networks flushing away all your customer acquisition efforts. Customers who bad mouth your application on social media tend to make prospects more resistant to buy your product or service. No matter how good your product or service is, a negative branding will affect conversion adversely increasing your budgeting spends in the end. It’s not at all hidden now that how the advent of internet and social media is giving consumers control on the marketing information that they get. No one is going to entertain your interruptive direct selling messages. They however are hunting the Internet on forums, blogs and social media sites to determine what people are saying about your product or service. Thus, investing more time in improving customer satisfaction and engaging with brand ambassadors is becoming more imperative for businesses if they really want to grow. 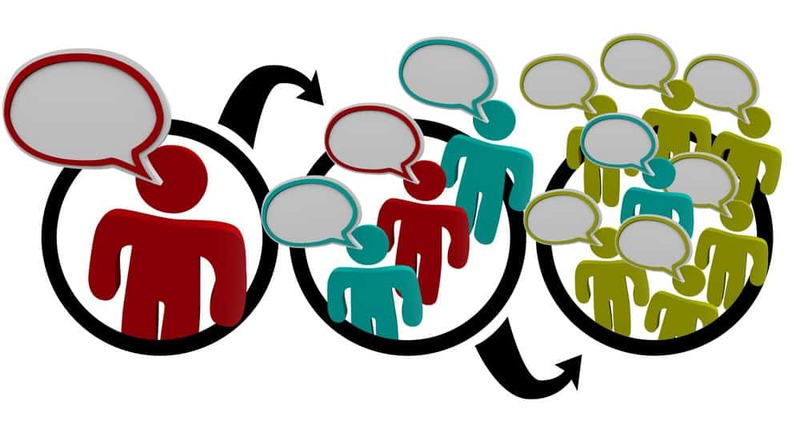 Your brand ambassadors advocate and educate their followers about your products, which reduces the friction of new converting leads and helps you in your customer acquisition strategy. As far as retaining your existing customer is concerned, all you need to do is to show them that you care for them and know who they are, and connect with them on their preferred channels, whether it is through social media, email marketing or your blog. A good customer service never goes in vein. Trust me customers will want to share a good experience with others on various channels with the same drive as they would for a bad experience. Make them do that! Think up situations for customer to share good experiences, whether it is about great products & services, quicker shipping or fast support response or any such good service that you are offering. What marketers are doing currently? According to a recent survey, 34% of the participants were found to raise their investment in acquisition, while only 18% focused on retention. And, as far as content marketing strategies are concerned, one of the main goals is acquisition as 71% of responders use them mainly for customer acquisition. 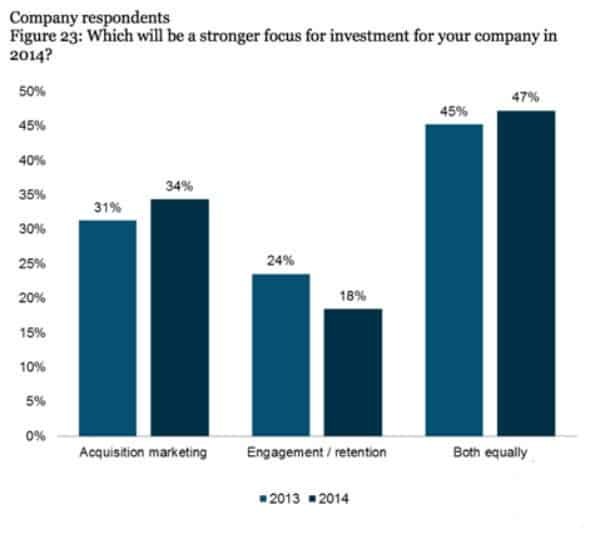 It is quite evident from the above mentioned study and survey that marketing budgets are over-focused on acquisition rather than retention. Most of the survey respondents paid their utmost priority to customer acquisition efforts over nurturing and reinforcing relationships with their most valuable and loyal customers, even as the lines between marketing and customer experience blur. You know what? While focusing your efforts mostly on acquisition; you’re actually working for your competitors who in order to keep their customers loyal provides them with a more individual customer experience! 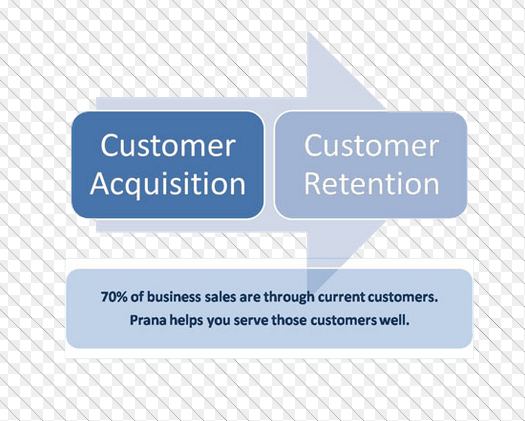 Why the winner is retention! Shifting focus to your existing clients in retaining them and selling them help your business grow cheaper and faster especially if your startup days are behind you and your business is established. It however doesn’t mean that you completely abandon acquisition efforts, just pay adequate attention to existing client base. Decades of research have shown that focusing efforts on acquiring new customers and pouring a large chunk of marketing budgets into advertising or public relations may not necessarily be the best route to take for improving sales and ROI. In fact, the numbers I mean the stats we went through just now indicate quite the opposite: Instead of looking outside to bring in new business, businesses should shift their attention to the customers who are already within their grasp and discover ways to generate more business out of them.